Serving Avon, Avon Lake and surrounding areas. Increase your living space and add value to your home with a custom addition or updated styling inside & out. 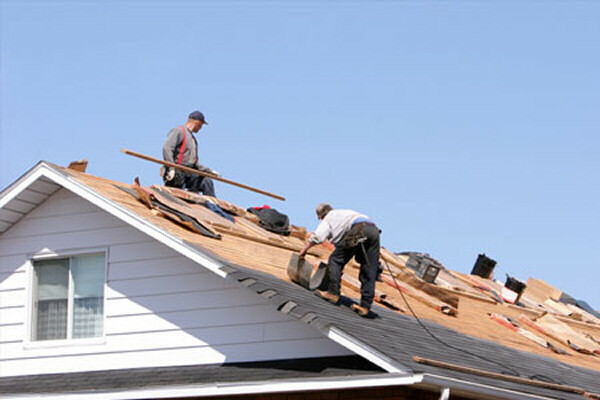 Improve curb appeal and keep the weather out with contemporary roofing and siding product design and installation. 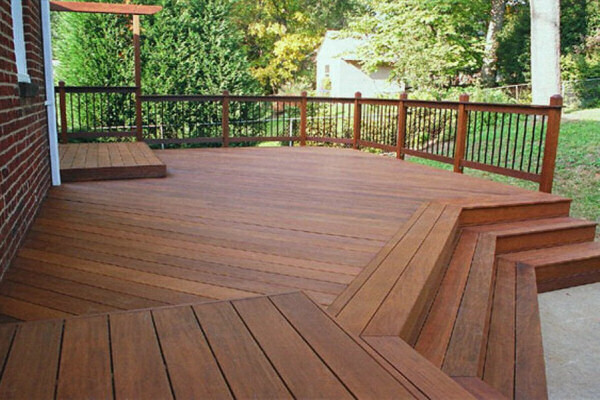 Maximize your outdoor living space with a new deck, custom steps or creative fence design. 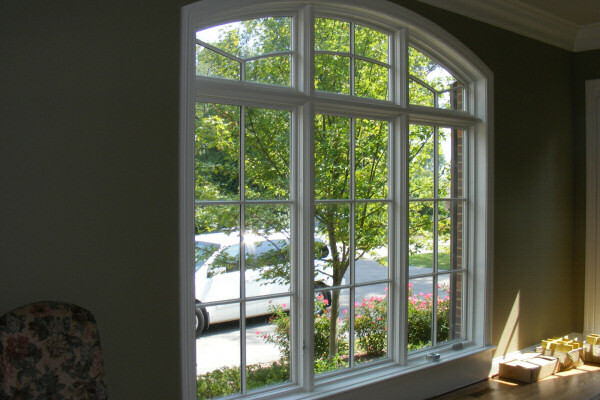 New windows and doors can dramatically improve heating & cooling costs while enhancing the look and feel of your home. 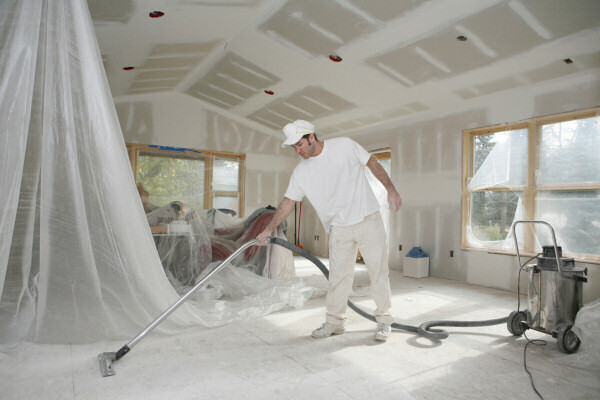 Installing new drywall and repairing old cracks and gouges s is critical to keeping your home looking its best. When Mother Nature strikes, we offer 24/7 emergency response and work tirelessly until all is restored. 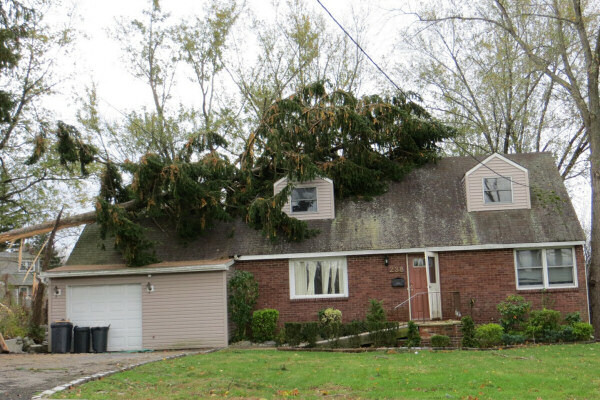 We work with all insurance companies to ensure our customers’ properties are fully restored. 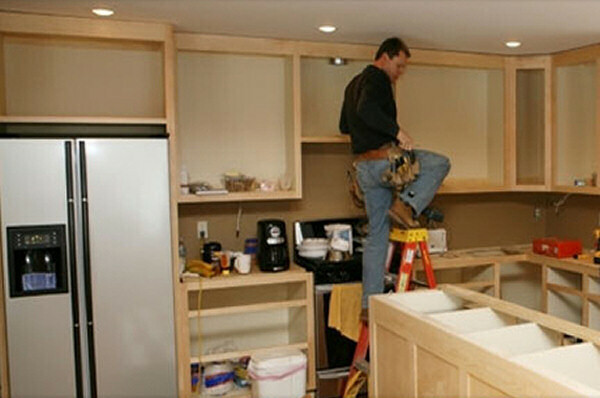 A new kitchen or bathroom improves the look and feel of any home and adds measurable value to your investment. Turn that basement storage area into usable living space. You’ll be amazed at what we can do! We can tackle any project large or small – one call does it all with Northern HammerWorks! 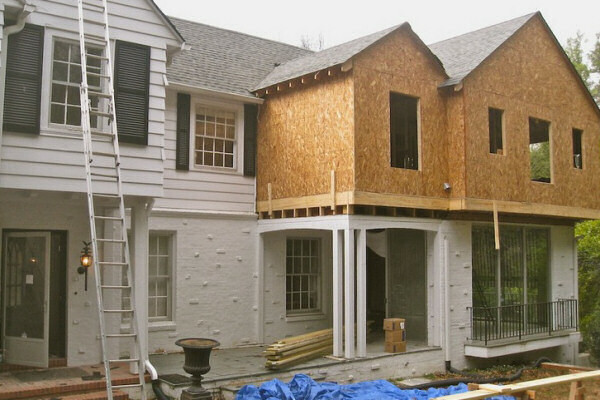 Northern HammerWorks is dedicated to serving quality conscious homeowners in northern Ohio. We are a family owned business run by the Yarham family with Nick Yarham serving as president. Our commitment to customer service, attention to detail and quality craftsmanship is what keeps our customers referring us to their friends & family. 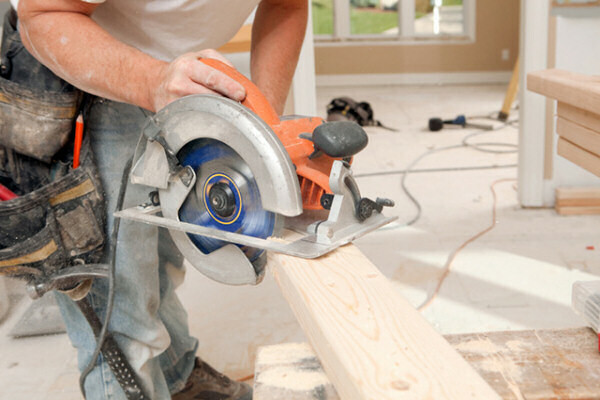 Many of our customers call us back year after year for each of their next home improvement projects.